Spring! Cheap flights from US cities to Scottish Highlands from just $316! Spring 2019! Cheap flights from US cities to various European destinations from just $317! Skyteam partners are offering cheap flights from US cities to Europe! Book your flight from just $317 for a roundtrip! 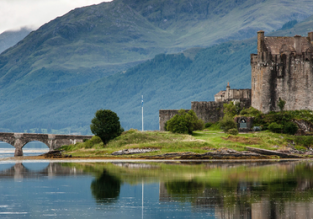 Cheap flights from Miami to Scottish Highlands for $470! Cheap non-stop flights from New York to Edinburgh for just $439! Cheap flights from many US cities to Scottish Highlands from just $448! 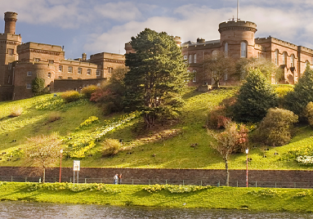 Cheap flights from Canadian cities to Scotland from just C$320! Cheap flights from California to the Scottish Highlands for only $445! 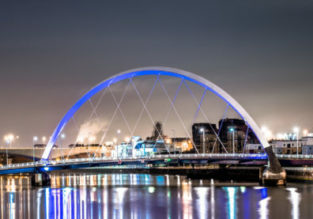 Cheap flights from Frankfurt to Glasgow, Scotland and vice-versa from only €11/£12! 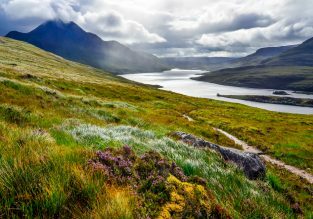 Washington and Minneapolis to the Scottish Highlands from just $358!